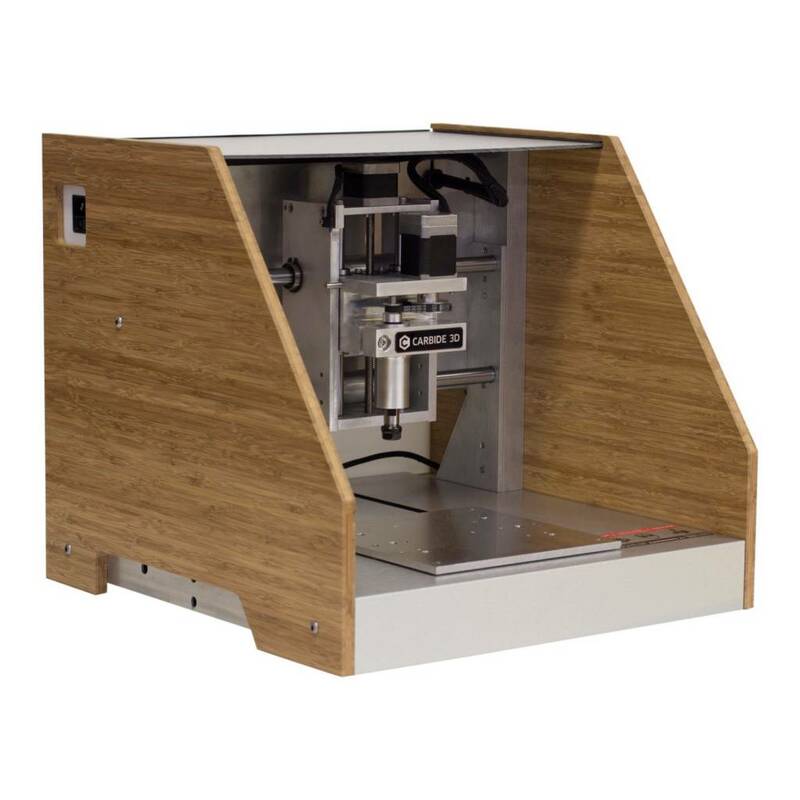 The Nomad 883 comes fully enclosed in either HDPE or Bamboo to contain both dust and noise. With the enclosure closed, it’s possible to put the Nomad in your home or office and not worry about making a mess. A small shop vac is all you need. Calibrating tool length is always a pain on a desktop CNC machine- they typically lack the automation found in big industrial machines. For the Nomad, we designed an accurate and easy way to automatically measure the tool length before cutting anything. It’s completely integrated into our machine and software so it’s all done during the cutting process. For the Nomad 883 Pro, we’ve reworked the spindle electronics and firmware to make it smoother and more reliable. 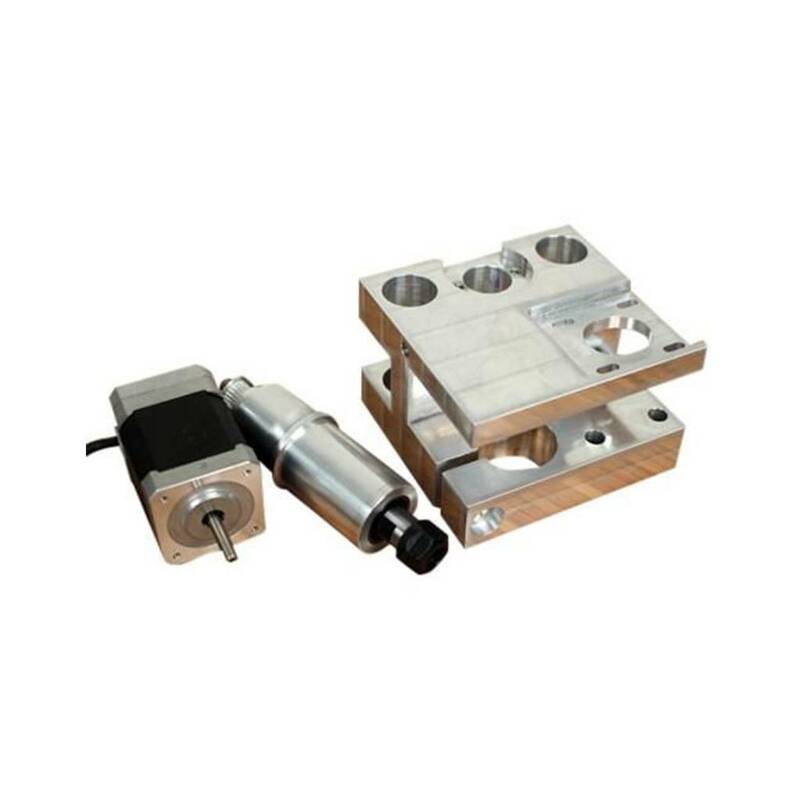 It’s remains the most durable and quiet spindle you’ll find on a desktop machine. One of the most difficult things about machining is figuring out how to hold the parts you’re trying to machine, and that was something we wanted to tackle from the start. 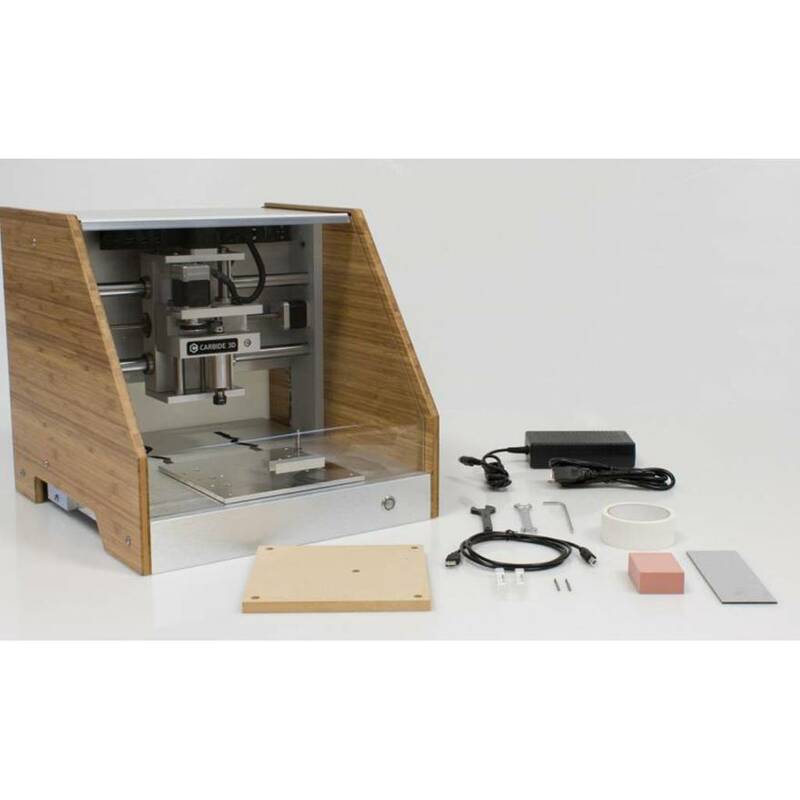 We make a range of fixturing accessories that are built to connect right to the machine. To make the Nomad 883 Pro as accurate as possible, we use leadscrews with anti-backlash nuts for the X and Y axis. 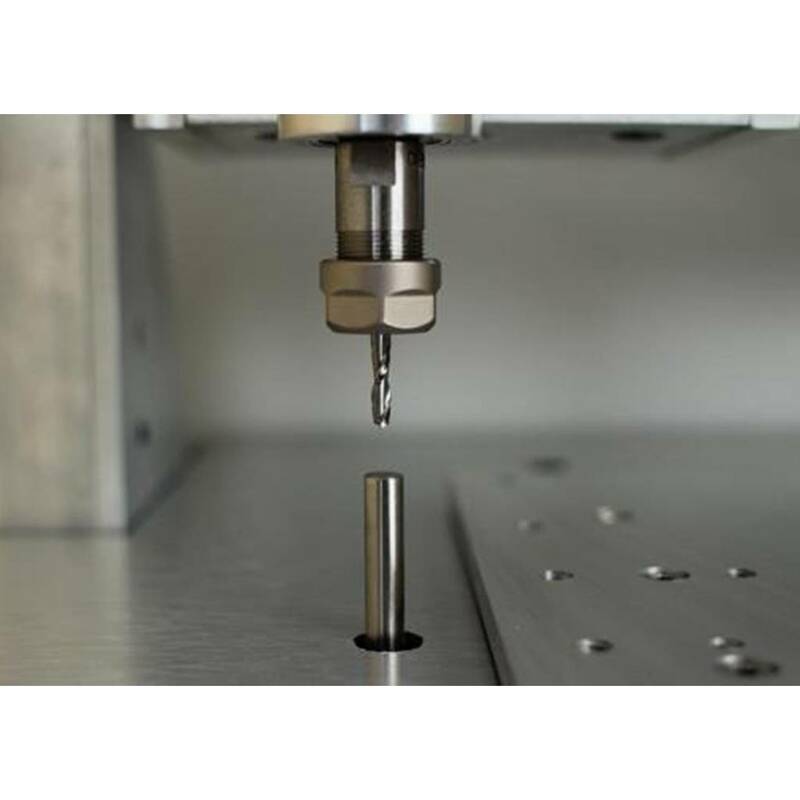 We use a very fast pitch to make sure that the Nomad 883 Pro is capable of high speeds for efficient 3D machining. The Nomad 883 Pro has a 20 x 20 inch footprint so it fits on almost any common desktop or bench top. For the Pro, we made a number of changes to slim down the design without changing the cutting area. The Nomad 883 Pro electronics are all new, and like the previous versions, designed by us specifically for our machines. We do everything we can to increase reliability and to manage the heat from the motor drivers. We’ve literally argued over individual PCB traces but the results speak for themselves. 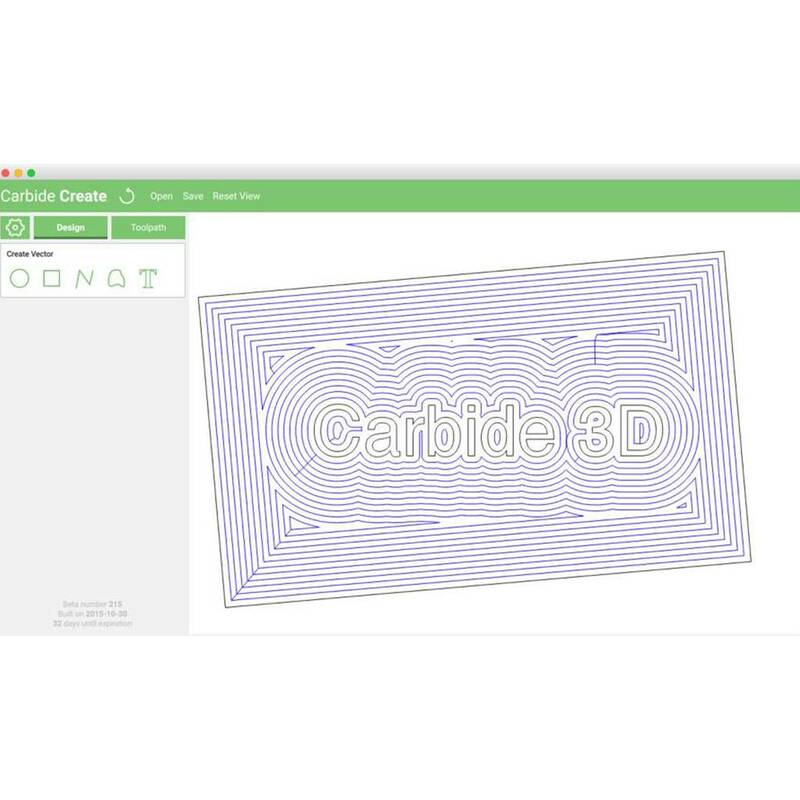 The Nomad 883 Pro also comes with Carbide Create, our own 2D CAD/CAM software. 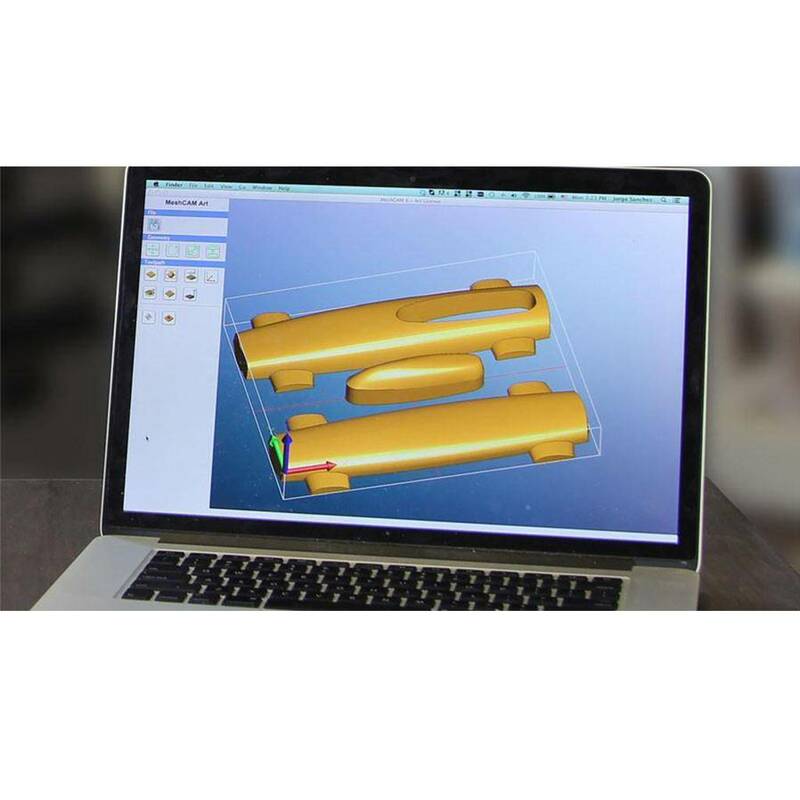 Draw your own parts in Carbide Create, or import a DXF file from your CAD program and use it to create the toolpaths. 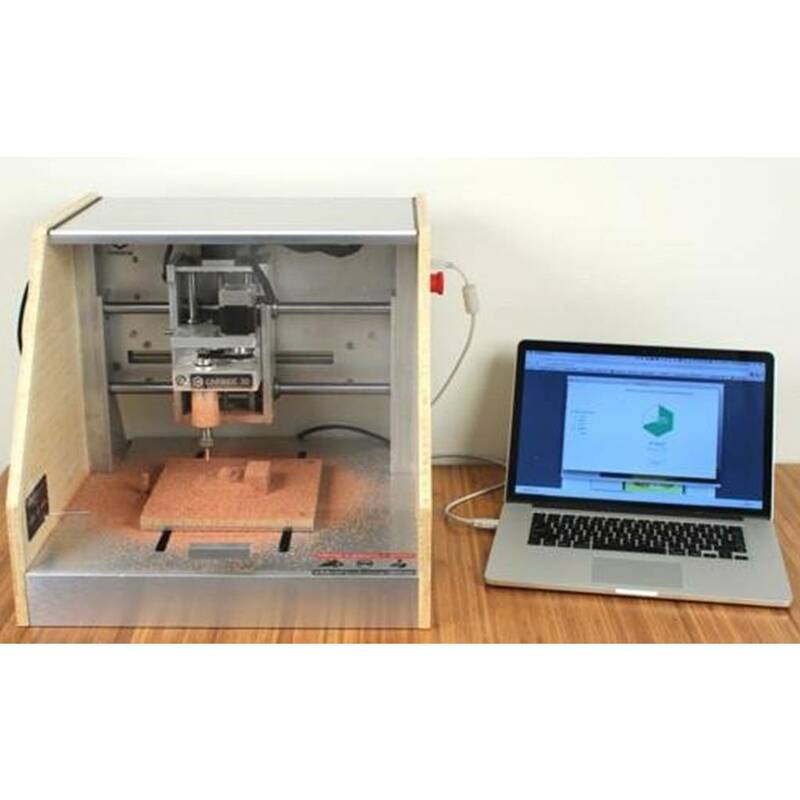 Carbide Create is easy enough for beginners to CNC, but powerful enough that you won’t outgrow it. We wrote it from scratch for our machines, we didn’t license it from another company. We support both Windows and Mac for all of our software. We think you should be able to use whatever computer you want, and we do everything we can to support them both equally. You can download Carbide Create and Carbide Motion here. Getting started with Carbide Motion. Getting started with Carbide Create. Getting started with the Nomad883 Pro.